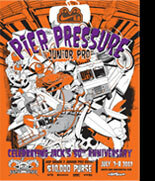 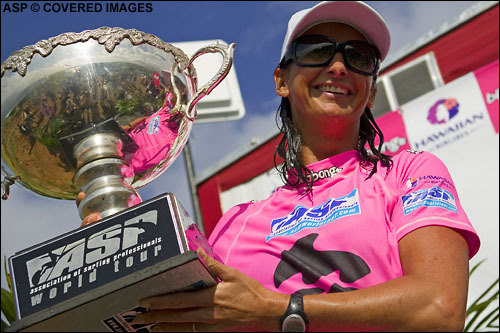 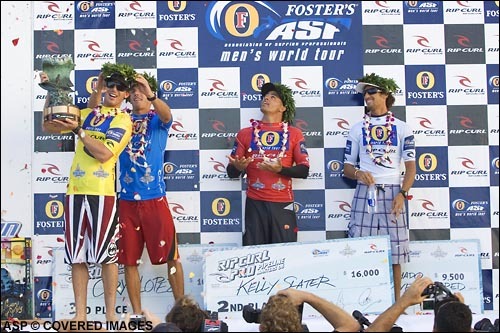 Airing Monday, October 22, 2007 at 8:00 pm Eastern Time (11:00 pm Pacific Time), and re-airing six more times over the next month, FUEL TV will showcase the 2007 Surfer Poll and Video Awards. 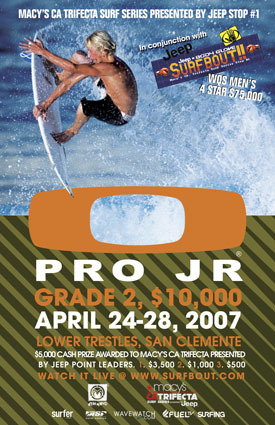 KELLY SLATER WINS THE BOOST MOBILE PRO PRESENTED BY HURLEY SURF CONTEST AT LOWER TRESTLES! 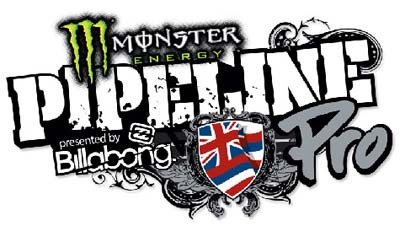 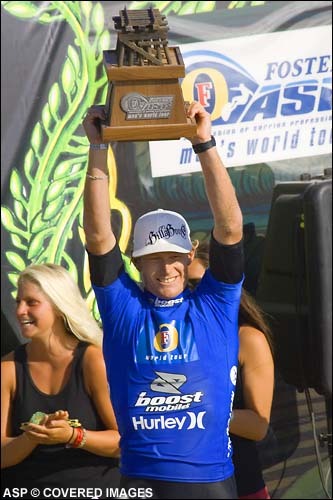 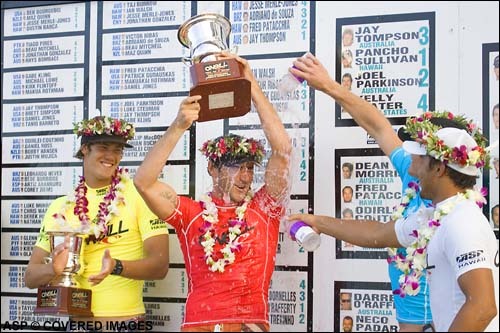 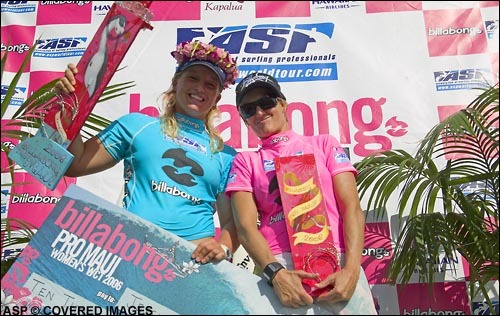 DAMIEN HOBGOOD WINS THE BILLABONG PRO TAHITI 2007 AT TEAHUPOO! 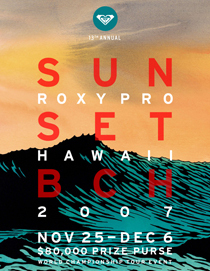 Sunset Beach, HAWAII - (Wednesday, December 6, 2006) - Australian Joel Parkinson has claimed his second O’Neill World Cup of Surfing title in five years with a stunning victory over South African rookie Jordy Smith, three-time Vans Triple Crown and world champion Andy Irons (Kauai, Hawaii), and local surfer Fred Patacchia (Oahu, Hawaii). 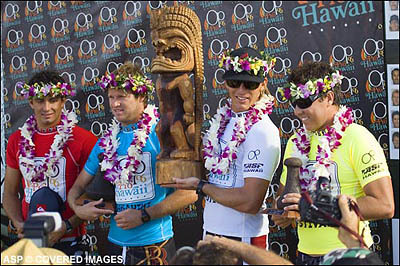 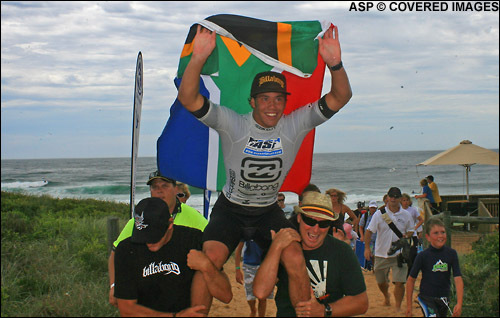 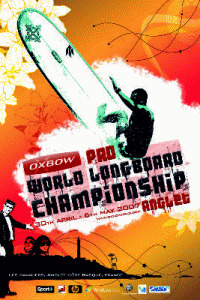 More O'neill World Cup of Surfing Surf Contest News and Results from Pro Surfing .com... Watch the Video! 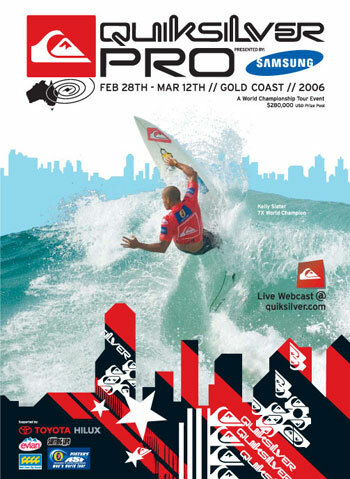 "Keep The North Shore Country"
The Boarding Network: Snowboarding.com, Boarding.net, Pro Surfing .com, Surf Trip .com and Surf7873.com are trademarks of iventure.